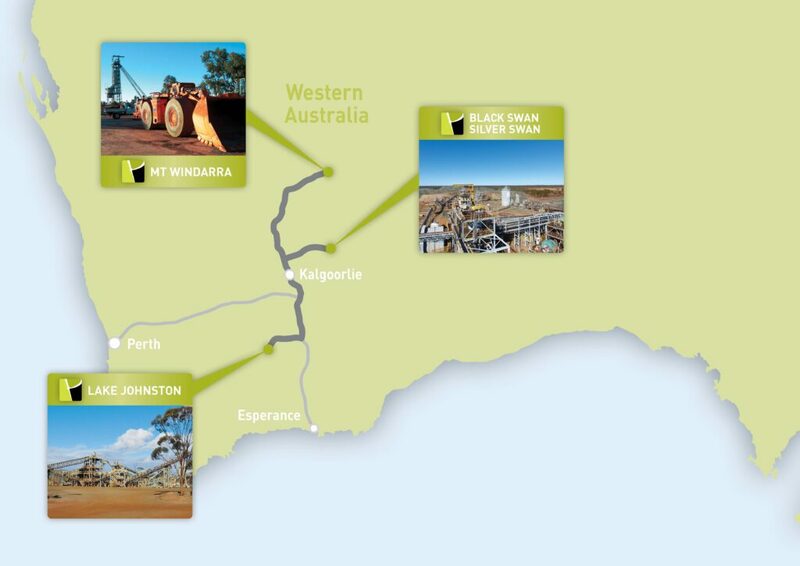 Poseidon has three strategically located Sulphide Nickel mining operations in the Western Australian Goldfields. The Black Swan and Lake Johnston operation have large processing facilities, positioning Poseidon to be well placed to take full advantage of an improving nickel market. Poseidon Nickel Limited is a nickel sulphide mining development and exploration company based in Perth, Western Australia. Poseidon is principally focused on low cost mining restarts of existing brownfield nickel projects, located in highly prospective strategic locations, well positioned to extend mine life through state of the art exploration techniques. From its inception in 2007 with the Windarra Nickel Project the Company acquired the Lake Johnston and the Black Swan Operations from Norilsk Nickel Australia in 2014. These operations have six previously operated mines, four of which have significant remaining ore resources. In addition the Cerberus deposit at Windarra is a new exploration discovery. Large processing facilities at Black Swan (2.15 million tonnes capacity) and Lake Johnston (1.5 million tonnes capacity) are strategically located within a 300km radius from Kalgoorlie in highly prospective ground. The Company has significant exploration opportunities at each operation demonstrated recently by the discovery of the Abi Rose deposit at Lake Johnston. Poseidon today has grown its nickel sulphide resource base from 40kt to over 390kt of nickel in resource within 10 years, placing the Company within the top of its peers. The assets are all held in good standing and can be returned to production in an improving nickel market well in advance of greenfields discoveries. With one of the largest nickel sulphide resources in Australia and its own wholly owned processing facilities, the Company is well prepared to take advantage of an improving market. The Company has plans to restart its Black Swan Operations located within 50km north east of Kalgoorlie. Black Swan Operations previously operated at over 2mtpa rates and produced over 15kt of contained nickel in concentrate. 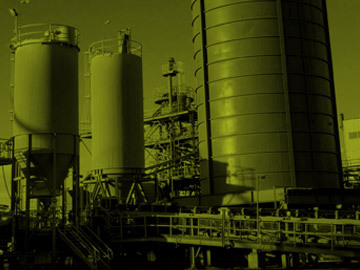 Black Swan has a strong operating history with demonstrated operating costs, product quality and is considered a low risk capital project with a robust return on investment in an improving nickel market. 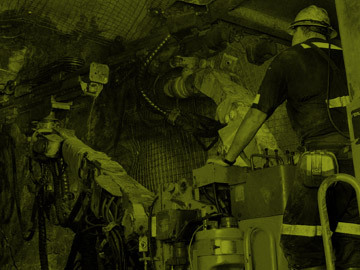 As part of the plan to restart of Black Swan, Poseidon will also focus on progressing local and regional exploration to support a substantial extension of the project mine life through the application of state of the art nickel exploration techniques. The Company has a history of finding new nickel ore bodies through the application of leading edge technology.